Today I was reminded…once again…that I am insane. The body’s work was finished before Christmas. Then the mind game began. The madness was crippling. The expo made it real. 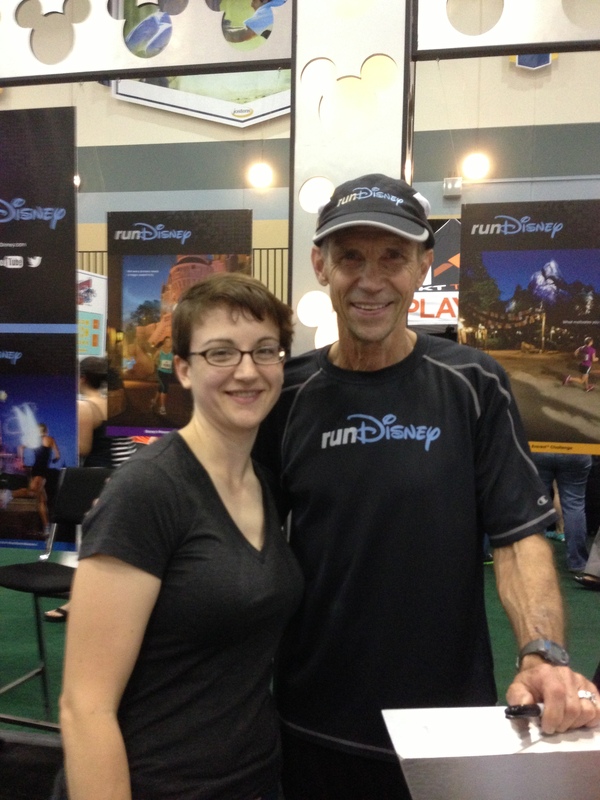 The Walt Disney World Marathon Expo didn’t disappoint. But more than any merchandise I could buy, I met two people who I greatly admire. And both took time for a few words with me. I’ve talked about both of them before…so it should come as no surprise. After collecting our bibs (I guess we have no choice but to do this now! ), we attended one of the speaker sessions…an informal chat with Bart Yasso. 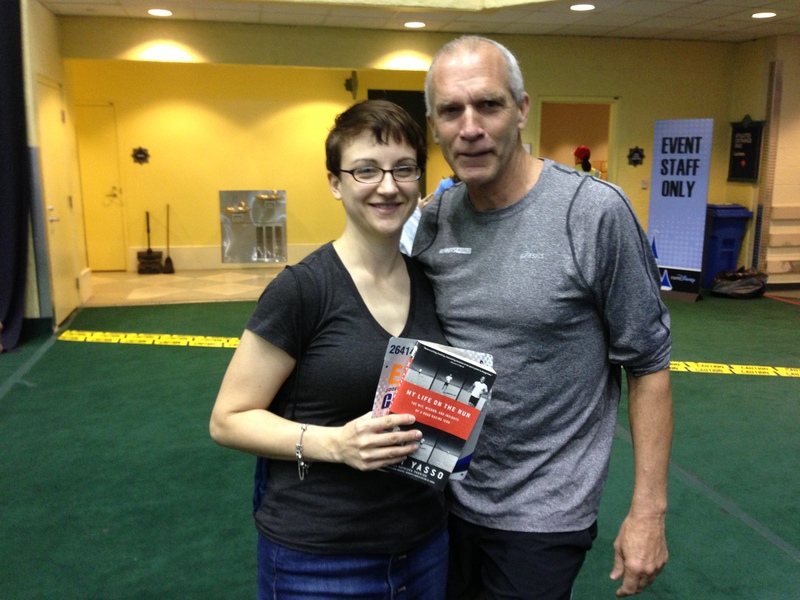 After a short presentation where he candidly answered questions, I was more than happy to sneak in for a quick photo and get my copy of My Life on the Run signed! What a great, down-to-earth, and humble man! My morning wouldn’t be complete until I found one more person. He’s been my “coach” for the last couple years, and I’m thrilled to work with him and develop the running community in Columbus, OH. I can’t say enough about how the words of this man changed my life. He’s just as excited and passionate about runners as I am, and it’s a great fit! He took the time to talk to me, introduce me to his lovely wife Barb, and I hope to see them both on the course on Sunday! And that’s how, in one day, two of my dreams came true. Tomorrow, the dream continues. I wonder what that will bring! At least we’re in the the right place! 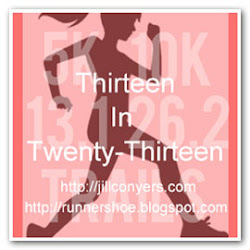 This entry was posted in Life, Race Recap and tagged Bart Yasso, Disney, Goofy Challenge, Jeff Galloway, Running, WDW. Bookmark the permalink.